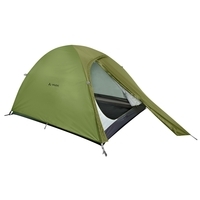 Vaude is a German producer of mountain sports equipment manufactured according to the highest standards of environmental compatibility, and their tents are no exception. 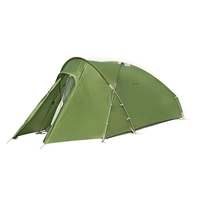 Vaude stands for respects in all its interaction with others and the nature around us. 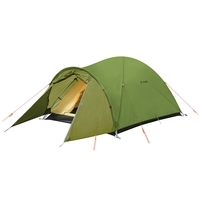 Vaude takes its social and environmental responsibility very seriously, and in 2011 Vaude partnered with WWF Germany to cooperate in environmental protection. 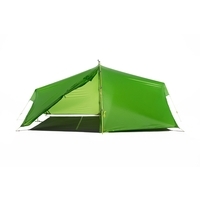 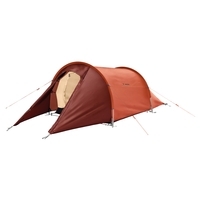 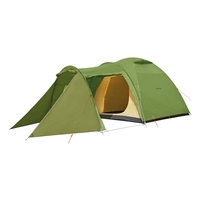 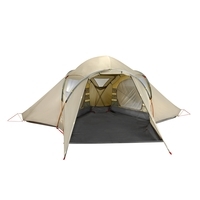 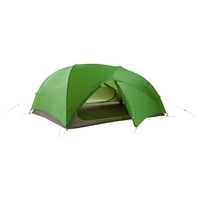 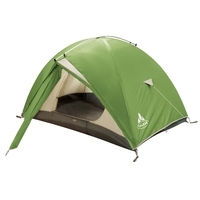 Try the Hogan Ultralight 2P Tent. 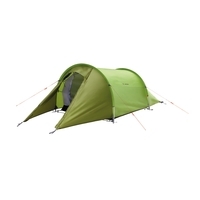 For the best in environmentally responsible mountain sports equipment, choose a Vaude tent from Uttings today.